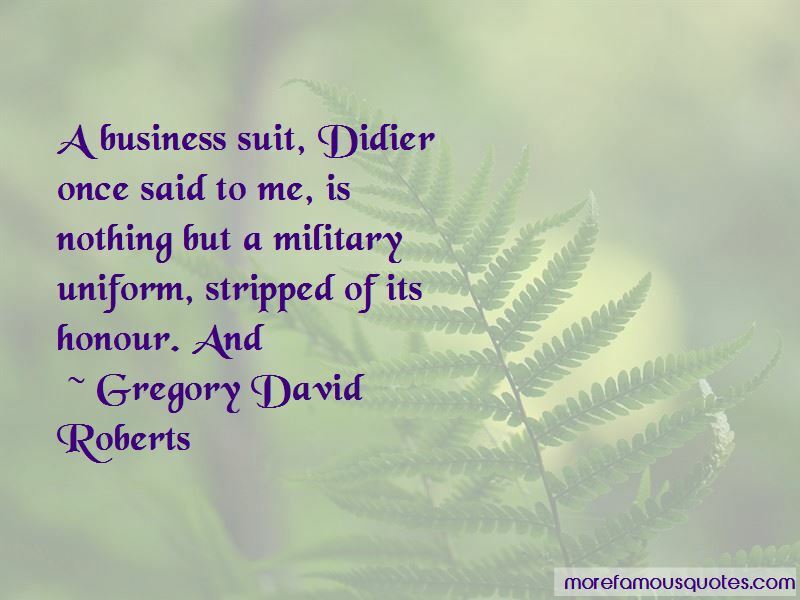 Enjoy reading and share 40 famous quotes about Military Uniform with everyone. 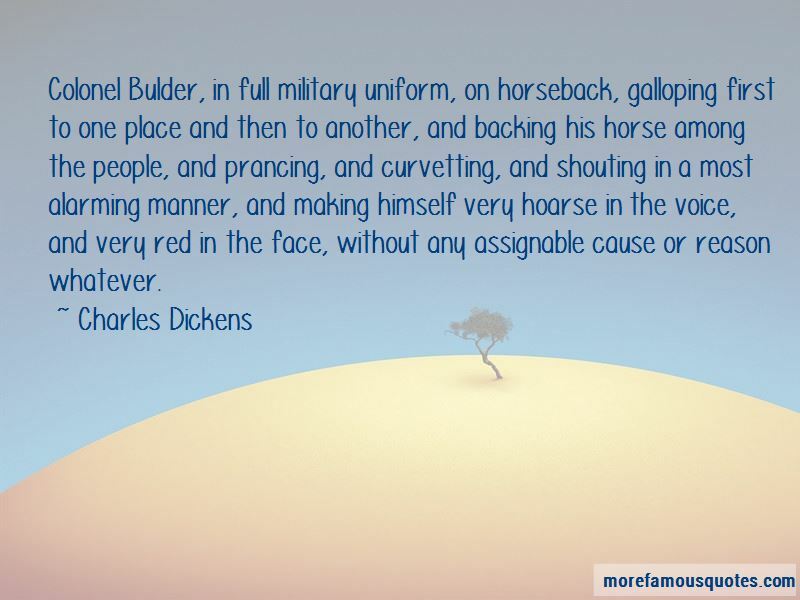 “But in the military you don't get trusted positions just because of your ability. You also have to attract the notice of superior officers. You have to be liked. You have to fit in with the system. You have to look like what the officers above you think that officers should look like. You have to think in ways that they are comfortable with. 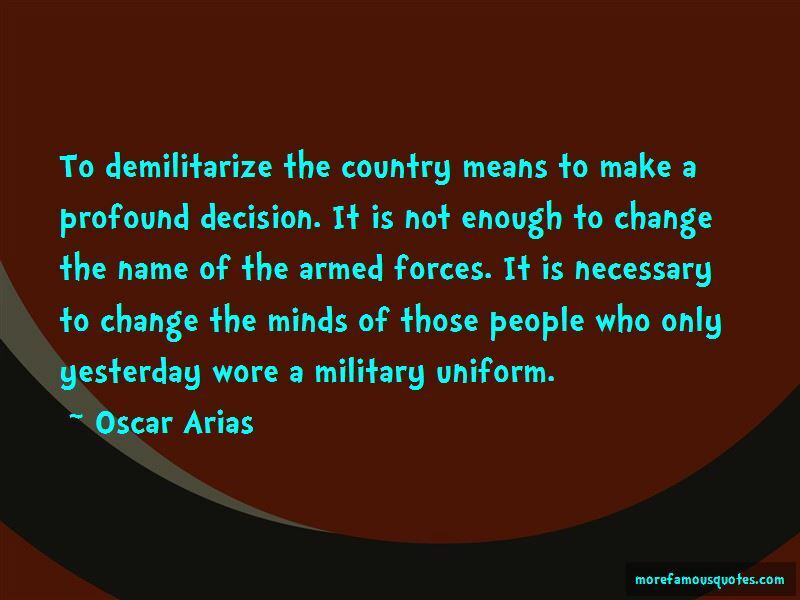 Want to see more pictures of Military Uniform quotes? 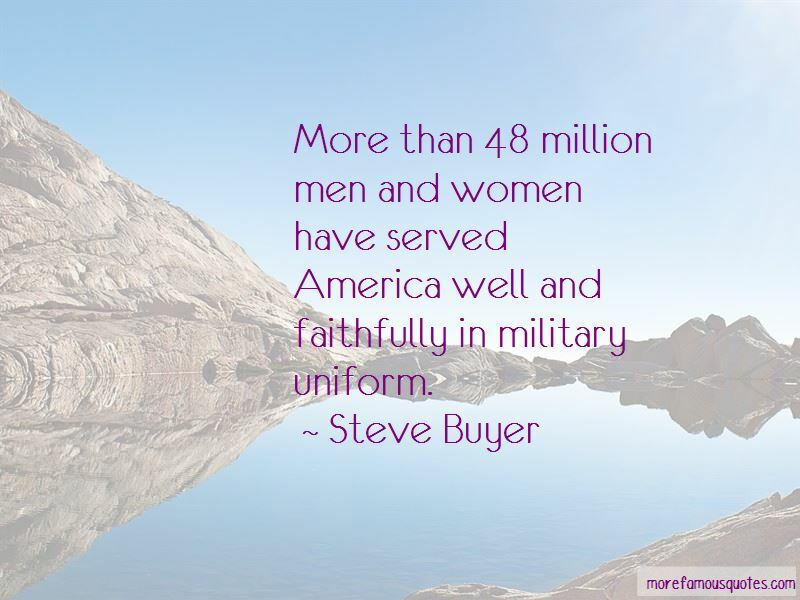 Click on image of Military Uniform quotes to view full size.